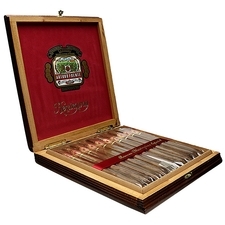 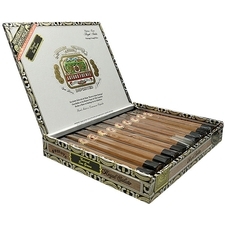 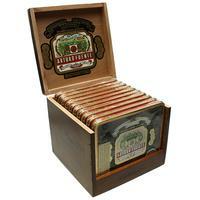 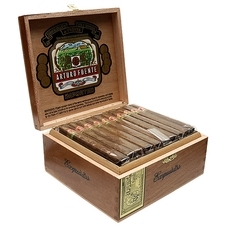 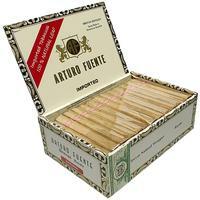 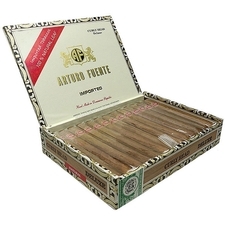 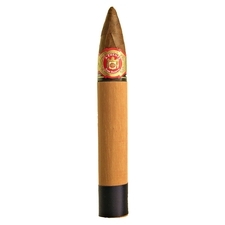 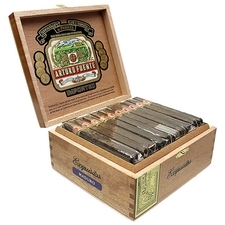 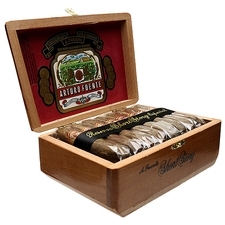 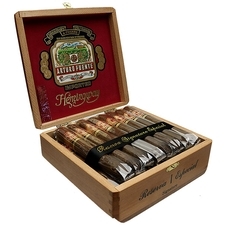 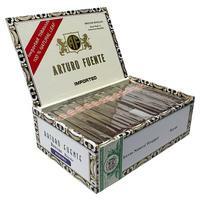 Arturo Fuente is one of the best known names in the cigar industry. 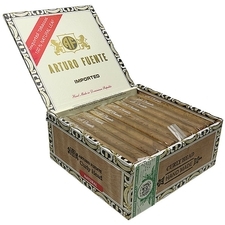 Born in Cuba in 1887, Arturo learned about what goes into a great cigar. 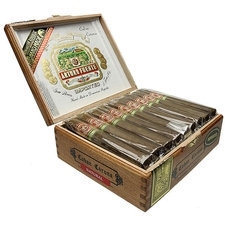 In 1912, he moved to Ybor City, in Florida, which was the largest domestic concentration of cigar manufactures in the early boom of the industry. 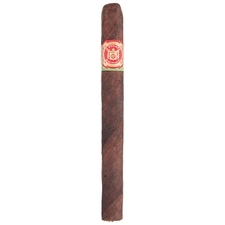 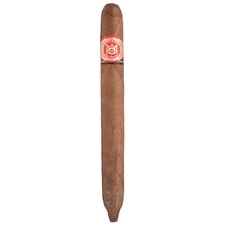 His son, Carlos Fuente passed on the legacy to Carlos Fuente II, who continues to oversee many aspects of the family company. 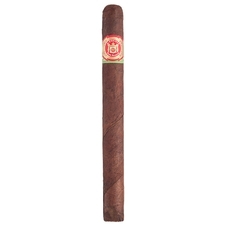 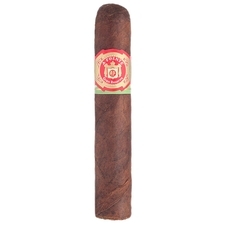 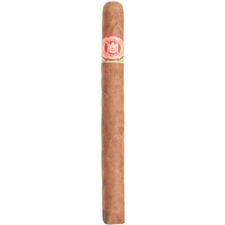 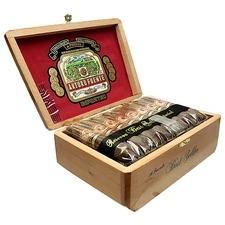 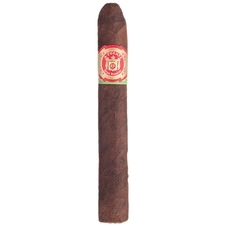 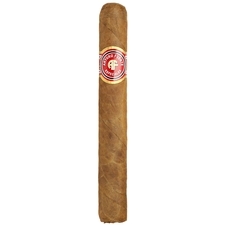 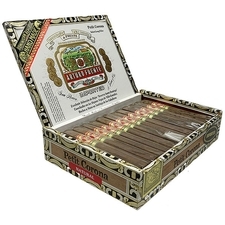 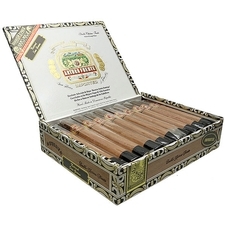 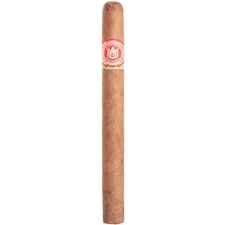 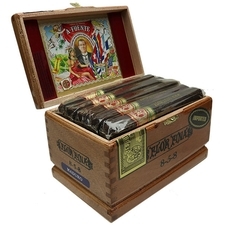 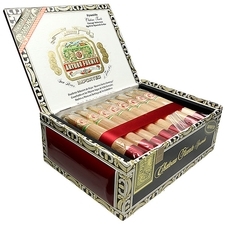 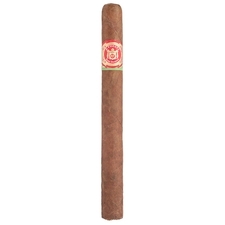 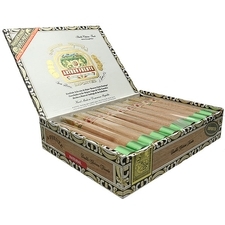 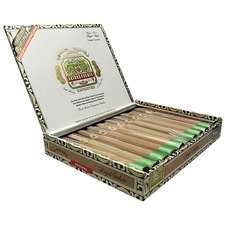 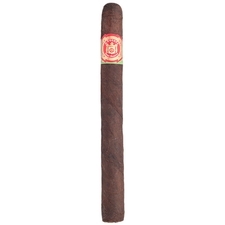 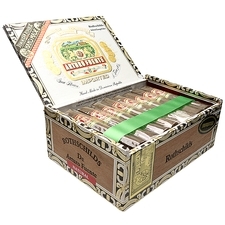 Producing cigars with leaves from Nicaragua, The Dominican Republic, Honduras, and Connecticut Shade, Fuente cigars are revered for their consistency and attention to detail.